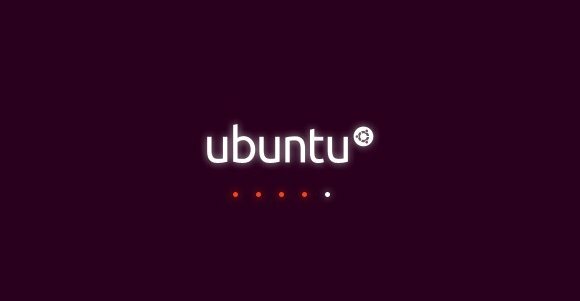 Want to speed up booting time? 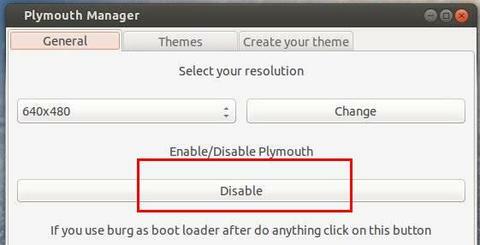 Disable the boot screen flash will be a good point. The easiest way to do this is using the Plymouth Manager. Just with one click and someone to shout “Hallelujah!” when you’re finished. Click the link below and double-click on the package to install it via Ubuntu Software Center. You’ll be prompt to input user password in pop up terminal window. A cli solution would be better as I don’t want to install the whole x11+gtk stack on a server just to disable plymouth that shouldn’t be installed on servers to begin with! If you know which files this thing touches, please share. rc.conf waits for plymouth to shutdown when changing to runlevels 0, 1, or 6.
lightdm.conf, but I’m guessing most servers don’t have a dm installed. Most of the other upstart scripts gracefully continue if plymouth isn’t present.